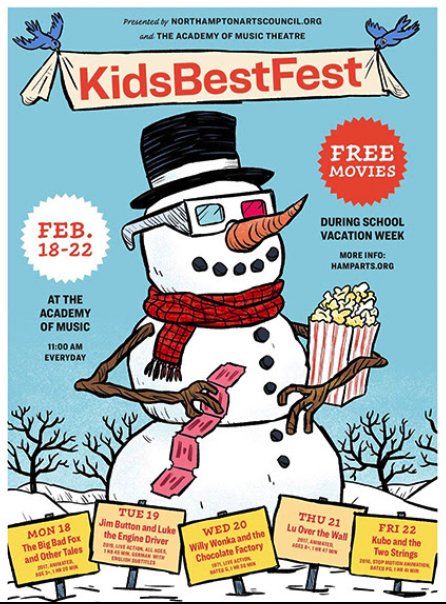 Dear Friends, February is packed with great programming - a little something for everyone. We can't wait for our film screening of Everybody's Talking about Jamie (2/2) live from the Apollo Theatre in London! 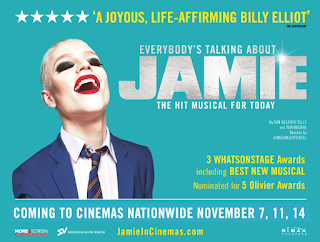 Inspired by a true story, its the new award-winning five star hit musical for today. 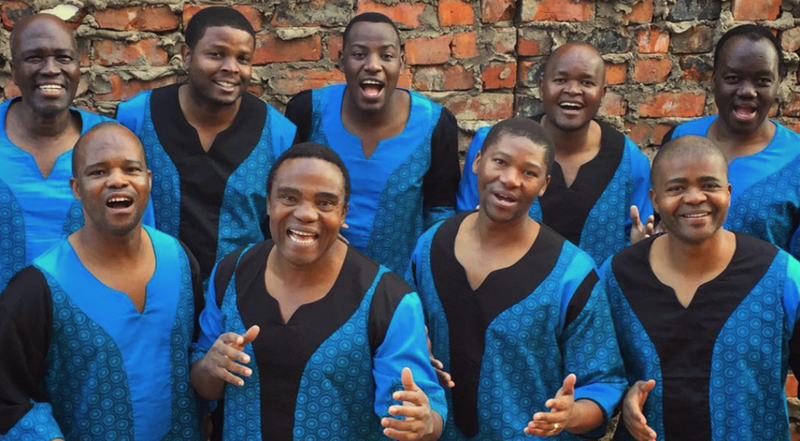 Next, the uplifting vocal harmonies and signature dance moves of Ladysmith Black Mambazo (2/6) grace the AOM's stage, and then it's the first of the Season 5 Valley Voices Story Slams, FAMILY TIES (2/7) at Gateway City Arts.! 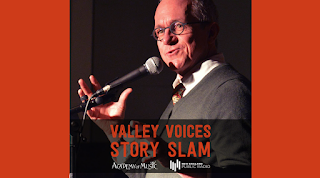 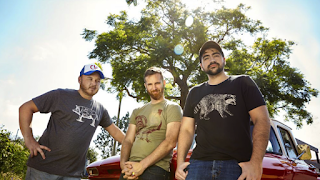 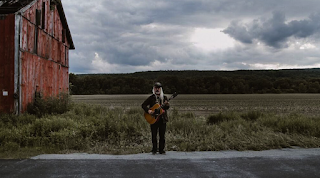 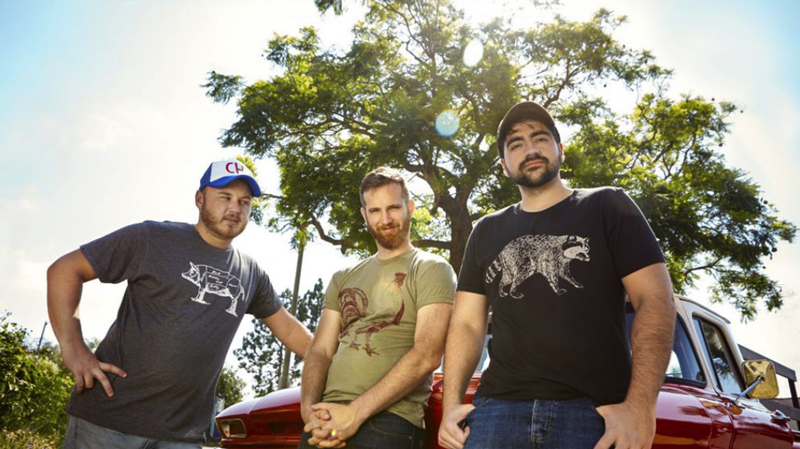 Join us for true stories told live without notes by your friends and neighbors. 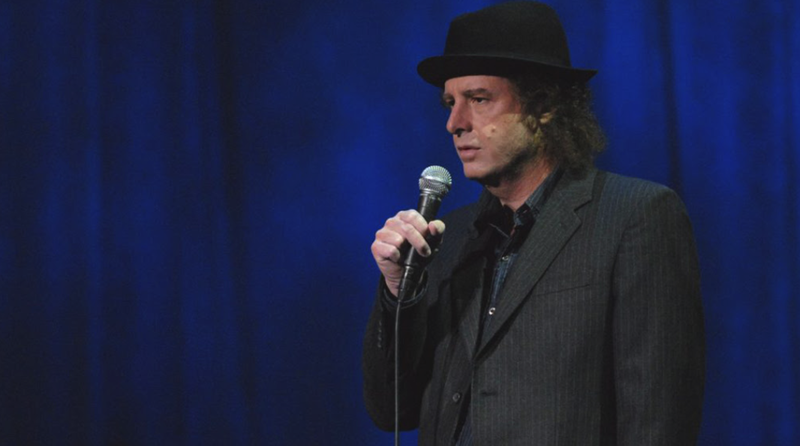 Academy Award winning comedian Steven Wright (2/8) takes the AOM stage with his trademark deadpan delivery and cerebral punch lines, and then we present our Season Series event, National Geographic Live's "A Rare Look: North Korea and Cuba" (2/9) eight-time World Press Photo Award winner and seven-time finalist for the Pulitzer Prize, David Guttenfelder. Artistic Dance Conservatory brings The Magical Divide, (2/10) an original ballet created by Rebecca Sutter; J Mascis (2/15) brings his solo act, and then the wellRED Comedy Tour's From Dixie with Love (2/16) is here featuring stand-up comedy and writing partners Trae Crowder, Drew Morgan and Corey Ryan Forrester as they celebrate everything great about the South and telling stories from a place of love. 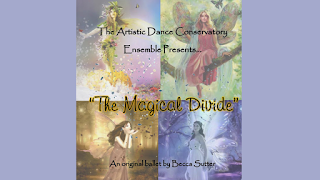 Need something to do over winter break? 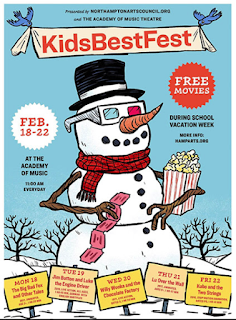 Get ready for KidsBestFest 2019 (2/18-2/22), a FREE film festival for kids and their adults! 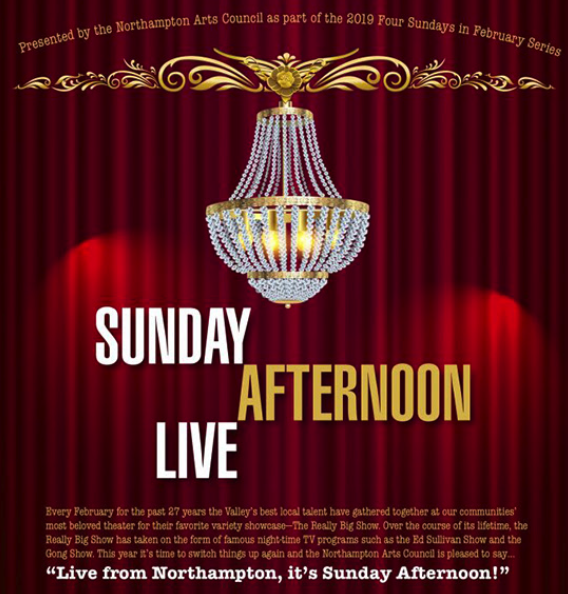 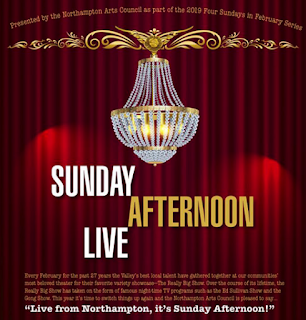 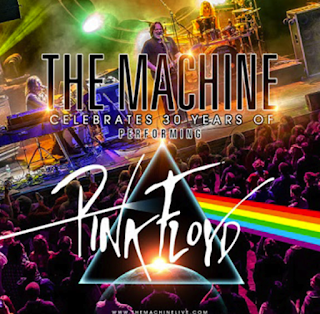 The Machine (2/23) celebrates 30 years of performing Pink Floyd, and we end the month with Sunday Afternoon Live! 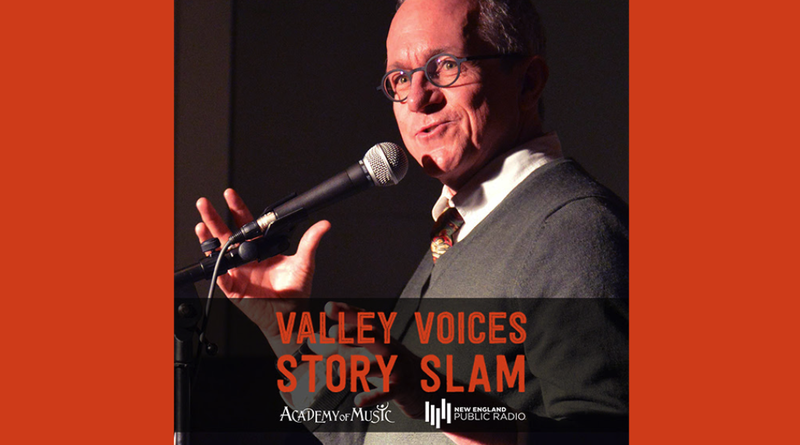 (2/24) where the Valley's best local talent will gather together for a variety showcase. 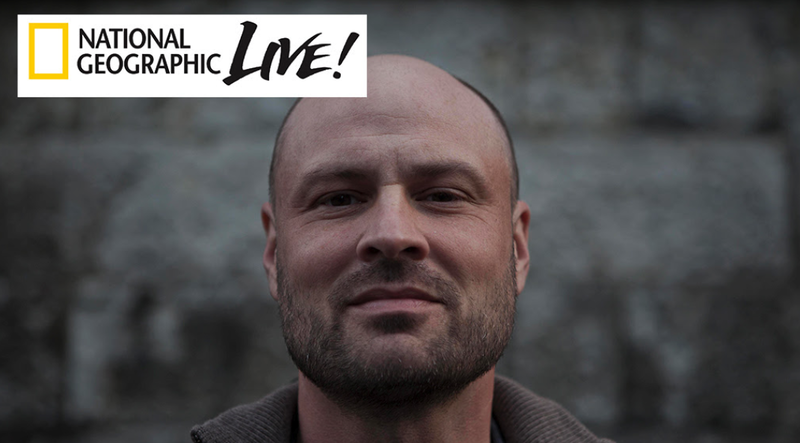 National Geographic Live! with David Guttenfelder "A Rare Look: North Korea and Cuba"